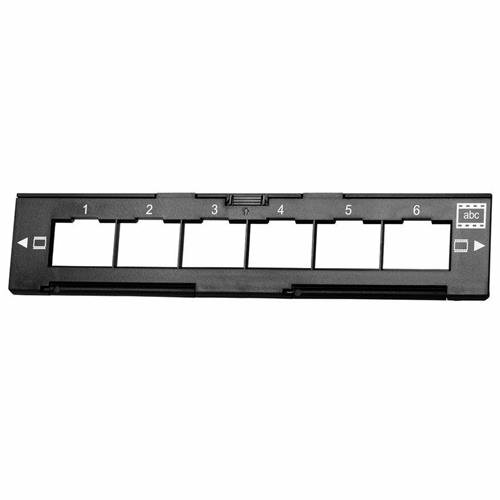 The Pacific Image 35mm Film Holder is designed for use with PrimeFilm 7200, 7200u and 120 Pro Scanners. If you have any questions about this product by Pacific Image, contact us by completing and submitting the form below. If you are looking for a specif part number, please include it with your message.